Aleph has been on one of my many To Read lists for a while. When I added it to the list, I was also adding a bunch of books from the 1001 Books to Read Before You Die list. So when I decided to go ahead and finally dive into Aleph, I thought it was one of the ones on the 1001 list. After finishing the book, I went to cross it of said list only to discover it wasn’t there. It was only a minor disappointment but then so was Aleph. I’ve read Paulo Coelho’s The Alchemist as well as Veronika Decides to Die and enjoyed both of them immensely but Aleph didn’t quite hit the mark for me. 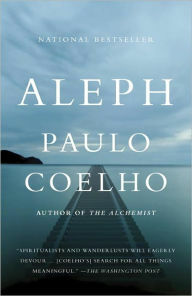 Semi-autobiographical, Aleph chronicles the journey of Paulo as he embarks on a journey to reconnect with himself spiritually. He feels unhappy, stalled. A close friend and spiritual advisor suggests the trouble Paulo’s experiencing connecting to the spiritual world might be caused by unresolved conflict from a past life. Though Paulo has his doubts about a physical journey helping him travel into his past lives, at a book signing engagement in London he begins agreeing to foreign publishers’ appeals that he visit their country concluding the extended trip with a tour of Russia via the Trans-Siberian Railway, something he’s always wanted to do. Just as they’re preparing to depart Moscow, a determined young woman appears insisting on accompanying the literary party because she believes she is meant to help Paulo on his spiritual journey. Hilal turns out to be a woman Paulo loved – and wronged – in a past life and indeed plays a crucial role in bringing him back to himself spiritually. As has been my experience with Paulo Coelho’s novels, spirituality plays a large part in both the plot and narrative introspection. Coelho has a wonderful way of boiling spiritual concepts down to easily digestible – and quotable – parables. While I was able to really enjoy those aspects of The Alchemist and Veronika Decides to Die, I didn’t enjoy them nearly as much in Aleph. There were far more specific explanations of various belief systems overlapping and interacting with one another. It felt a too crowded. In addition to the journey Paulo makes with Hilal, he is further assisted by his translator, Yao, a seventy-something widower who can’t move past the death of his beloved wife. I find that many of the conversations the characters have lean towards the unbelievably abstract too much of the time. I found the main plot of Paulo’s journey and the odd relationship between Hilal and him to be quite compelling; bringing the reader back to the Spain during the Inquisition, the past lives and reincarnation were one of the aspects that was straightforward. I guess I just wish that it had been more streamlined and focused – which, I know, is not how such journeys of self-discover actually occur – but it would have made for a narrative that did a better job of drawing me in and holding my attention as a reader. It felt like the novel was trying too hard to be profound while in the past I’ve found Coelho’s writing to feel more accidentally or incidentally profound. Aleph is almost too personal for my tastes (it’s why I tend to avoid memoirs or diaries). It was written for himself. There are things that could have been left out but the role they played to him was so clear they were included. Where The Alchemist was so universal, Aleph is at the other end of the spectrum; it is so personal that it makes many aspects of the story difficult to relate to. But in a case like this, that’s okay. The reader is not necessarily meant to be more than an observer being introduced to a different way of thinking – as opposed to being actively persuaded towards a different way of thinking. It can be nice to not feel that sense of inherent antagonism. 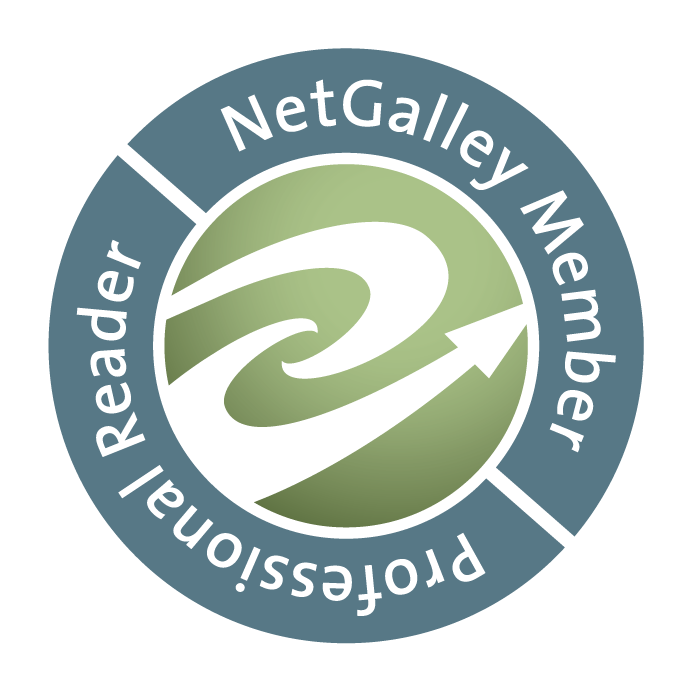 This entry was posted in Book Reviews, Book Talk and tagged Memory and Perspective, Personal Growth, Spirituality.